Used for percutaneous entry in to vein using the seldinger technique. Accept 0.038 Guide-wire. 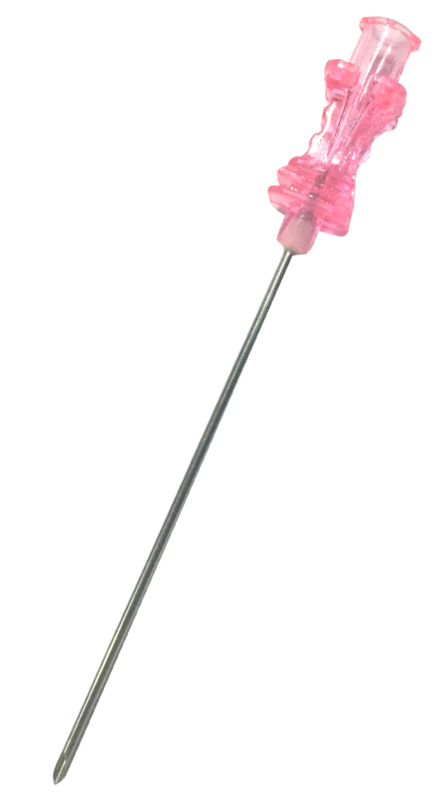 Imported siliconised needle. Used for percutaneous entry in to vein using the seldinger technique. Accept 0.038 Guide-wire. Imported siliconised needle. Griped Hub give better control. Used for angiography or any seldinger technique.